We are committed to giving all learners effective, supportive and up to date training. 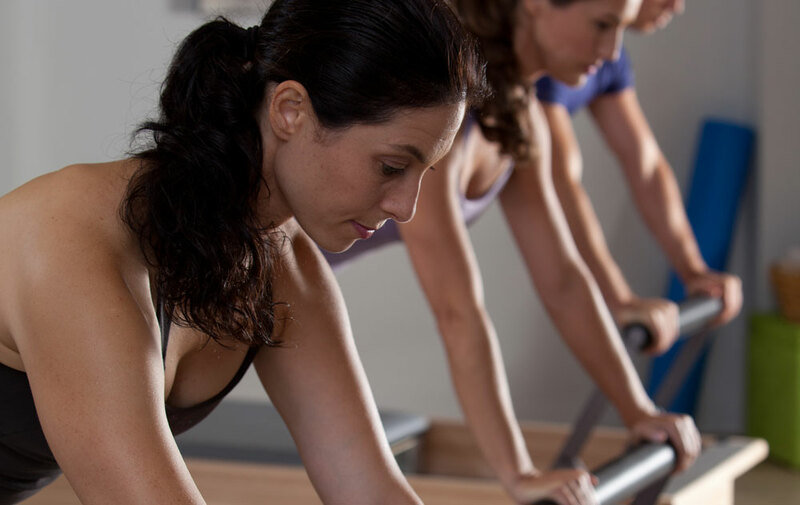 Whether you are new to Pilates, Anatomy or looking to update your skill set, Tranquility Pilates Centre offers outstanding solutions for each individual. 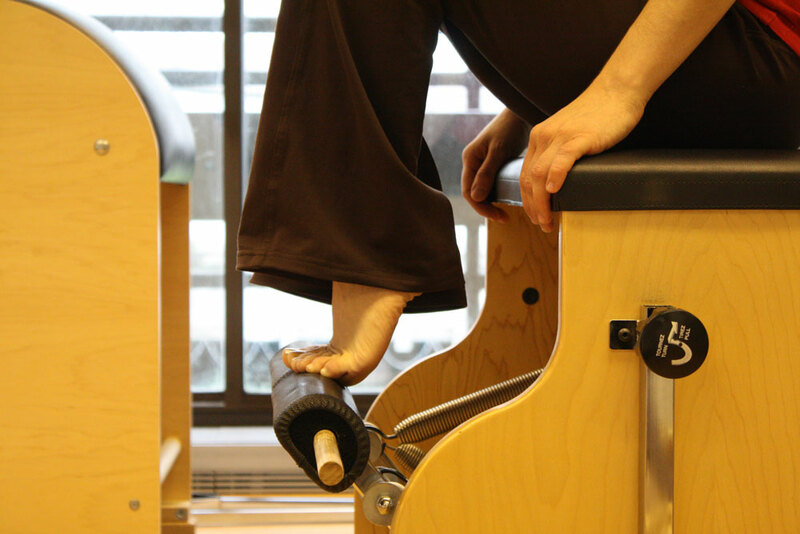 We offer a range of teacher training courses and workshops - for those looking to gain their initial qualifications in mat, reformer or apparatus and those who are looking to continue their education. 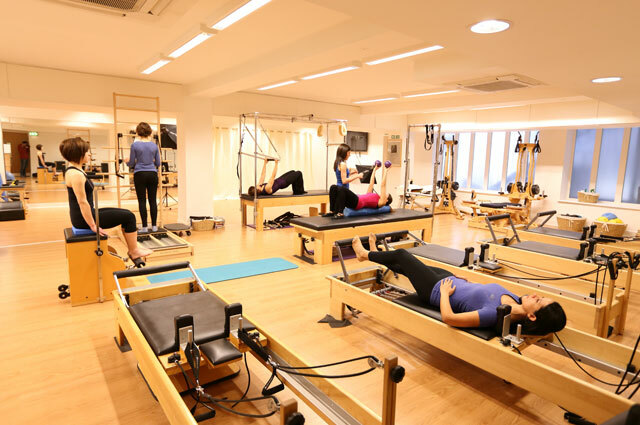 Tranquility Pilates Centre is a Balanced Body Faculty Training Centre and recognised by the Pilates Method Alliance as a continuing education provider. 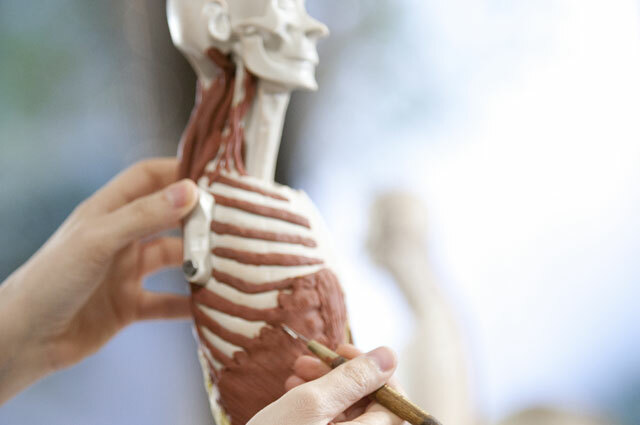 Saturday 15th June: Balanced Body Teacher Training Modules Commence. See below for more details. NB: In January 2018 we will be launching the NEW Balanced Body Movement Principle module. This is a 2 day module and is compulsory to be completed before starting any of the Mat, Reformer and Apparatus modules. If you are currently going through any of the Balanced Body teacher Training Program you do not need to complete this module if you test out before the end of 2018. 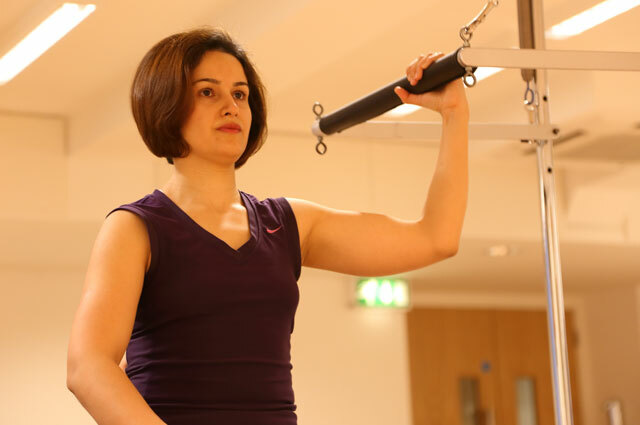 All our Pilates Teacher Training Programs are taught by Nikki Chrysostomou (unless advertised), UK Master Trainer for Balanced Body. 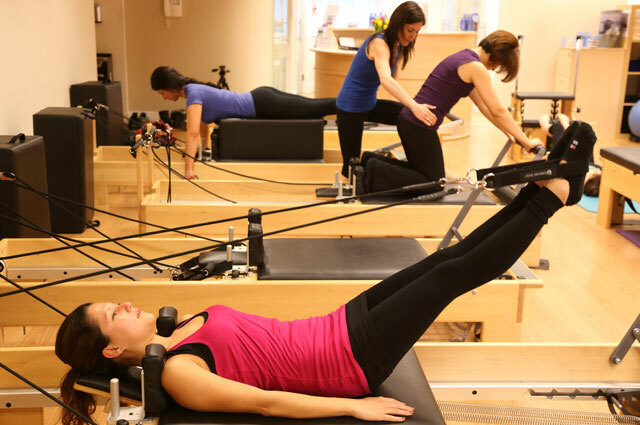 All Balanced Body teacher training programs and workshops are recognised by the Pilates Method Alliance (PMA) and are internationally recognised. For more information or to book on individual courses please select the course from the menu on the right. Here you will find further information, dates, times and prices.